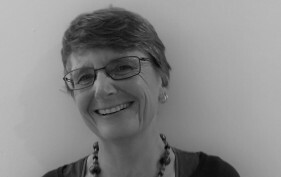 Jane has over 20 years experience working in research, strategy, innovation and marketing in the commercial and charity sectors. She is passionate about using research to inform thinking and decision making, highlighting the strategic choices that an organisation needs to make. In the last 8 years, she has been at Oxfam as Insights Manager, working across a range of global and UK research with internal and external stakeholders and supporters, providing leadership teams with a framework to make key decisions. Her earlier roles have included Strategic Marketing Manager at WH Smith and Marketing Manager at HarperCollins Publishers. Jane enjoys discovery, whether exploring the great outdoors or by having her nose steadfastly in a book. 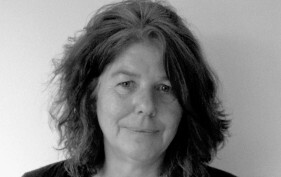 Jo has over 30 years experience working in private sector organisations, inter-governmental organisations and INGOs including, Oxfam, Save the Children, UNHCR, Earthwatch, ActionAid, CARE, IBM, Ashton-Tate and Rank Xerox. Most recently, Jo was working on private sector engagement with Earthwatch, and on Humanitarian partnerships with UNHCR. She established herself as an independent consultant in 2013, and has worked as a trainer, facilitator, researcher, reviewer, writer, programme developer and project manager. 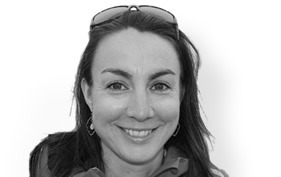 Jo is passionate about environmental conservation, humanitarian response and development. She works with people to co-create and implement solutions in complex contexts, and she brings a particular interest in markets based approaches. Jo’s ‘other’ passion – cycling – has taken her across Asia, Africa and Europe on two wheels. 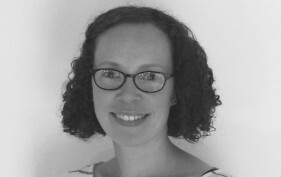 Bethany has over 14 years’ experience in the charitable sector and specialises in research, strategy development, and monitoring and evaluation. She is passionate about helping organisations to understand, measure and grow their impact. Previously, Bethany was the Director of Research and Policy for Church Urban Fund, the Church of England’s development charity. In this role she set the research and policy agenda for the organisation and its national network and was responsible for all monitoring, evaluation and learning. Bethany has also worked for Oxfam GB and the Equality and Human Rights Commission and more recently as a consultant to several global NGOs. She is a trustee of Leatherhead Youth Project and holds an MSc (distinction) from Oxford University in Forced Migration. In her spare time, Bethany can usually be found hiking in the Surrey Hills or curled up with a good book. Donna specialises in developing engagement strategy and communications that put people, their attitudes and behaviours, at the heart of any change. For the past eight years Donna has focused on environmental management, sustainability and corporate social responsibility. Following two years engaging businesses in water efficiency for Thames Water, Donna ran the Sky and Global Action Plan charity partnership, before becoming Head of Development and Strategy on the senior management team. Donna designed internal and consumer focused engagement campaigns, tools and activities for companies including Waitrose, Veolia, RBS and Hammerson. Donna is Founder of The Butterfly Bank, banking social and environmental good actions. Donna can usually be found restoring and bespoke-ing furniture – she loves anything with a story and how she can create the next chapter! 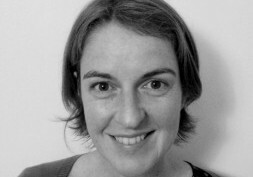 Emily is Personal Assistant to Rachael Clay and Ethicore’s administrator, keeping us all organised. Emily previously worked as a PA in both the creative and technology sectors, managing teams and providing comprehensive administrative support. Emily loves variety, from working closely with teams to support them, to developing the company website and branding. In the last 10 years as a PA, she has enjoyed working with large companies and small organisations, from company directors and senior teams to help develop businesses, to large creative agencies, to small start ups. In her spare time Emily can usually be found enjoying the outdoors, up-cycling furniture for her eco friendly tent business or enjoying a yoga class. 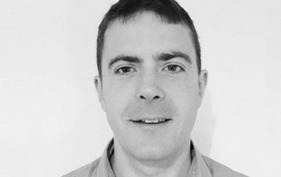 Calvin has significant experience promoting social innovation within nonprofit organisations. As a research assistant at the University of Pennsylvania, he co-authored a refereed conference presentation and a forthcoming article on fostering socially innovative cultures. He has worked in research and leadership capacities at various other organisations, focused on criminal justice reform, innovative access to public benefits, and improving services for homeless populations. 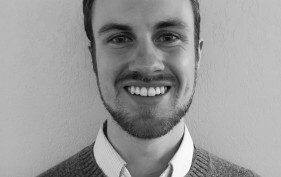 Calvin is pursuing an MSc in Comparative Social Policy at the University of Oxford and holds a BA in Philosophy and History from the University of Pennsylvania. In his spare time, he enjoys cycling, skiing, and attending lectures on new subjects. Clare is passionate about social justice has 15 years experience in the international development sector managing projects ranging from revamping innovation funds to developing impact investment products. Clare enjoys building partnerships that deliver change and has long championed the potential of the private sector to have a positive social impact at scale – her MSc focuses on how this can be achieved through cross-sector collaboration. 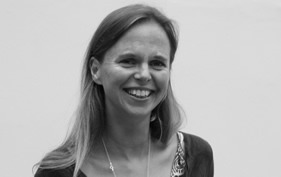 For the last 6 years Clare has held a senior strategic management position at a large international development NGO establishing a global portfolio of agricultural supply chain programmes. Delivering this included embedding impactful project approaches as well as funding, communications and change management strategies. Clare has a sound understanding of the challenges of securing sustainable supply chains and experience of how to engage local stakeholders to strengthen these. Clare is a solutions-orientated innovator and enjoys finding innovative solutions to shift intractable problems. In her spare time she enjoys renovating her home and entertaining her three children who like exploring nature, baking cakes and being lively. 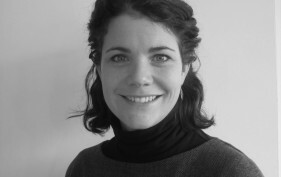 Rose has over ten years’ experience in various communications roles, most recently as senior PR manager at Oxfam GB. She specializes in international development and the NGO sector and has written and delivered PR strategies spanning fundraising drives, public campaigns, overseas programme work and to support retail marketing initiatives. Rose particularly enjoys taking complex messages and making them relevant and engaging to target audiences. In her spare time Rose is usually to be found in the swimming pool or penning short stories. 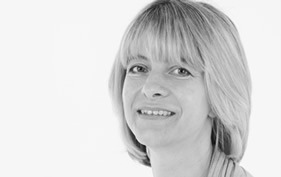 Jane has worked as a copywriter in charity communications for over 15 years. Since 2010, she has been working with a wide range of not-for-profit organisations, from international NGOs to local community-based organisations. Prior to that, Jane worked as a copywriter in Oxfam’s creative team for more than a decade. Jane prides herself on a deep understanding of charity communications. She’s a great all-rounder and loves variety, from developing creative concepts to feature-writing, story-gathering and editing reports. 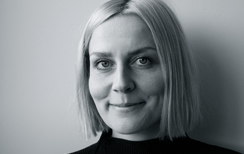 Lucy is a strategic and hands-on communications professional, specialising in copywriting and content provision for the not-for-profit sector. Lucy has ten years’ experience covering humanitarian and development work, latterly as head of Oxfam’s Film and Photography team. She advises on and delivers a wide range of audience-focused products for digital and print media and also specialises in producing powerful story-led content. Lucy is at her best when working with people – alongside fishing communities in India, or as a fundraiser for a charity specialising in therapeutic care for refugees. Outside work, she loves photography, hiking and finding new exciting places. Tom has been working in digital marketing and e-commerce for the past five years and currently divides his time between freelance consulting and in-house digital development projects. He has a particular interest in SEO and in-bound marketing and has earned a reputation for his analytical, data driven approach to website management. Outside work Tom can most often be found tinkering with his latest DIY project, or on the allotment, or planning his next travel adventure.